At RHEAL we provide a comfortable space—and a bit of luxury—for men and women of all ages where they can practice self-care in the form of wellness-promoting spa treatments. Our dream is for this and future generations to live in good health by making wise lifestyle choices. We believe if you're healthy you're beautiful and beauty begins with healthy skin. It is our mission to provide relaxing, nurturing spa treatments for our clients while exercising the utmost in customer service and professionalism. We also pledge to provide the highest quality products that are environmentally-safe and cruelty-free. Furthermore, it is our mission to provide our employees with a safe, nurturing, and enjoyable work environment that fosters personal and professional growth. Since its inception 13 years ago, RHEAL day spa has become the Midcoast’s go-to place for serious, yet relaxing spa treatments. 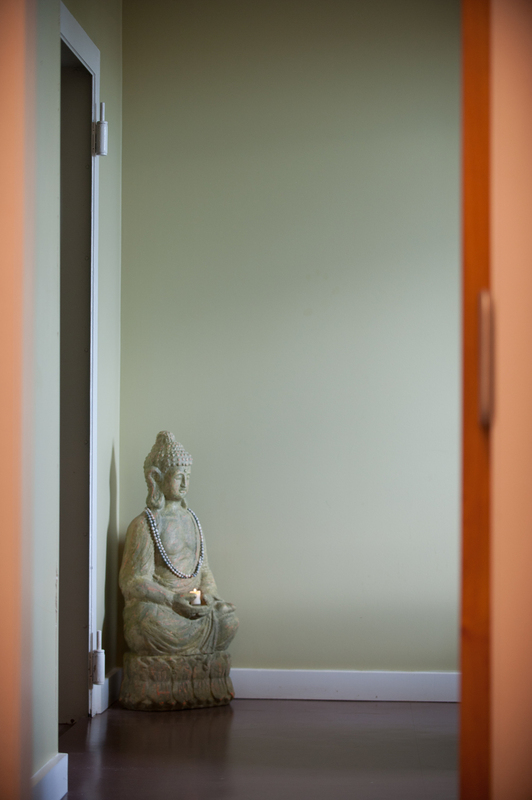 Beloved by those who have had a RHEAL experience, we have grown to five treatment rooms including a couple’s room. We have assembled a warm and caring team of highly skilled professionals. Each brings a variety of treatment modalities and experience to every client. To top it off, we have a lounge to relax in before and after your treatments. Our lounge is also available for your special events. Please see our Groups page for details on how we can help. Any experience at RHEAL is so relaxing and peaceful.